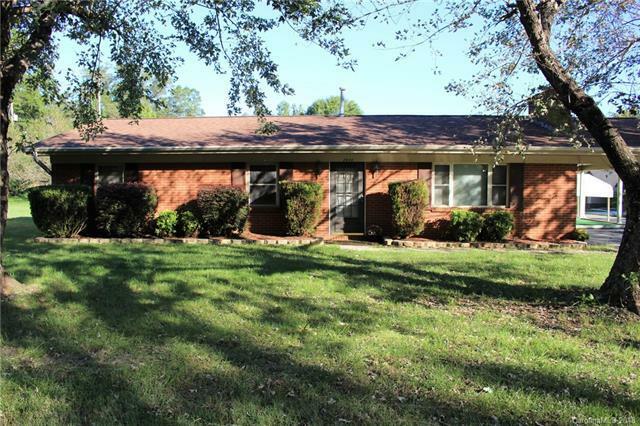 Charming, all brick ranch home, on almost 1/2 acre corner lot. This house features 3 beds, 1 full and 1/2 bath. Desirable location convenient to Interstate 85, Kannapolis Parkway and Hwy 29. Storage buildings and free standing carports do convey with the property.